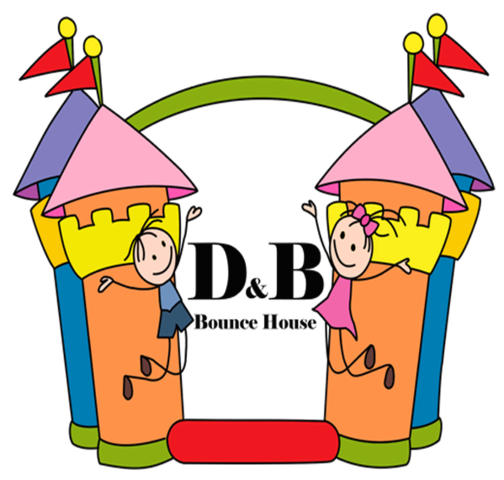 Join the D&B squad in our Special Ops obstacle course! 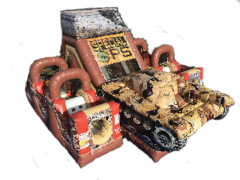 Race against your friends in this daring obstacle course as challengers enter through the front sides and race their opponent through rock climbing, squeezing, low crawling, and sliding to reach the massive military tank at the end of the obstacle. Children of all ages will abslolutely enjoy this unit. Perfect for veteran celebrations, miitary events, military themed birthday parties and many other events.